Brie Spangler graduated from the Rhode Island School of Design and is the author-illustrator of two picture books, Peg Leg Peke and The Grumpy Dump Truck. 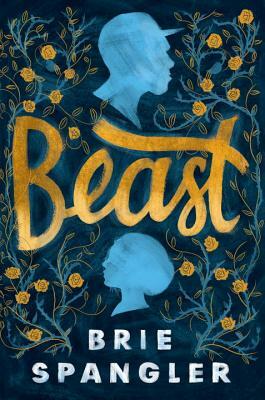 She makes her YA debut with Beast. Learn more about Brie and her books at BrieSpangler.com or on Twitter at @BrieSpangler.